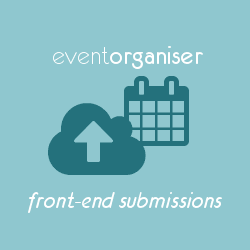 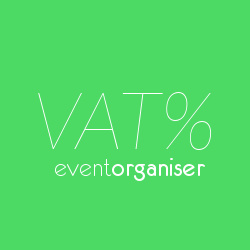 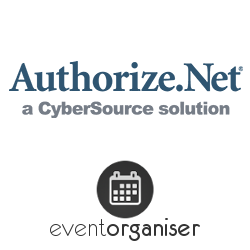 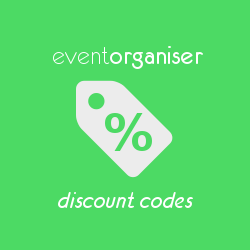 Event booking & registration add-on, with additional shortcodes & widgets, and support for advanced event-venue queries. 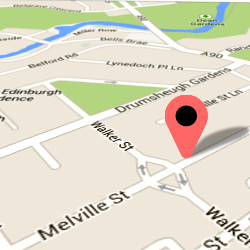 Assign venues custom markers for Google maps. 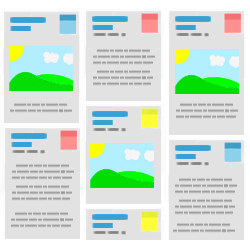 Choose from over 150 provdied markers, or upload your own. 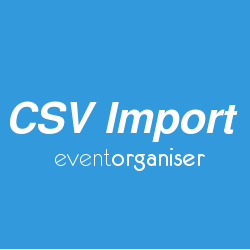 Automatically import events from an iCal feed. 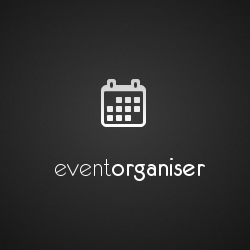 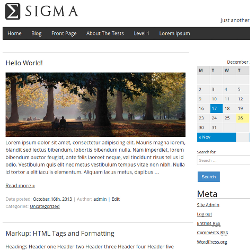 Events will be automatically updated to reflect changes in the feed. 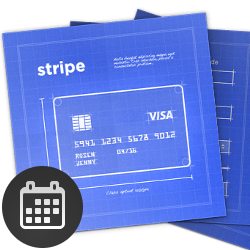 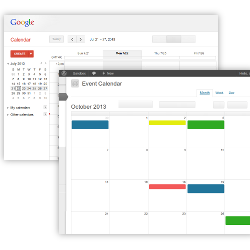 This add-on allows you to manage your events from Google.